Logiforms has the most advanced PDF generation tools on the market. With conditional content, conditional document, merging and other advanced features, your limited only by your imagination. 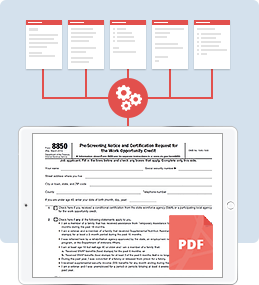 Design your PDF exactly how you want it. Use our WYSIWYG editor to insert images, fonts, tables and more. Or switch to source mode and use custom CSS and HTML. Create beautiful PDF's every time. 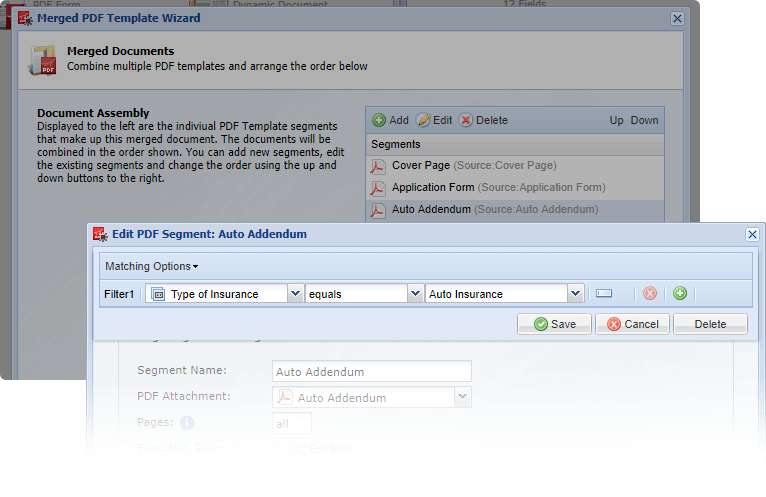 Leverage conditional content and inline conditions to dynamically customize your PDF' on the fly. Use this powerful feature to build complex legal documents and go far beyond what's possible with other offerings. 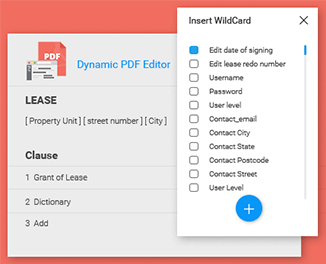 Pull in data from multiple forms and output it within a loop using our unique PDF lookup Data option. 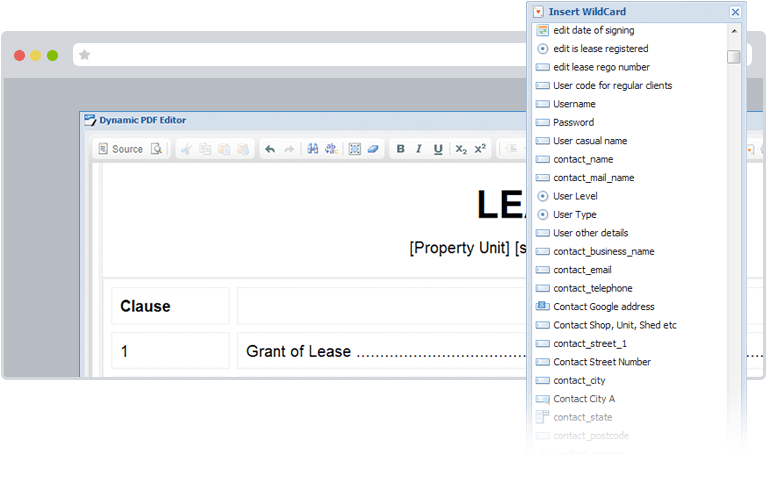 Use in conjunction with the SubForm component to create large, flexible data collection solutions. 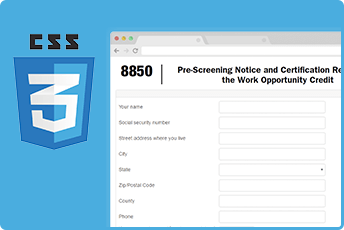 Use conditional logic to assemble the perfect PDF based on the answers to the questions on your forms. 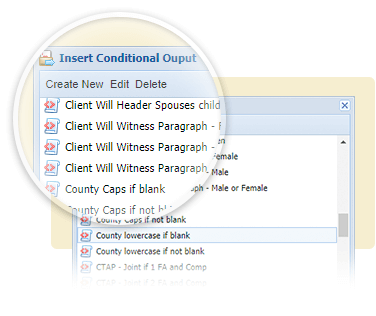 Guide users through a bankruptcy application and generate intelligent output on-the-fly.